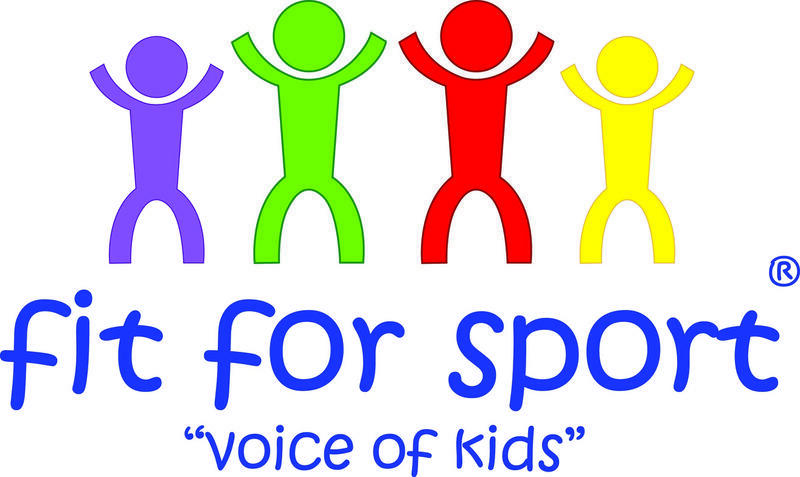 Extend your school day with Fit For Sport and get active! 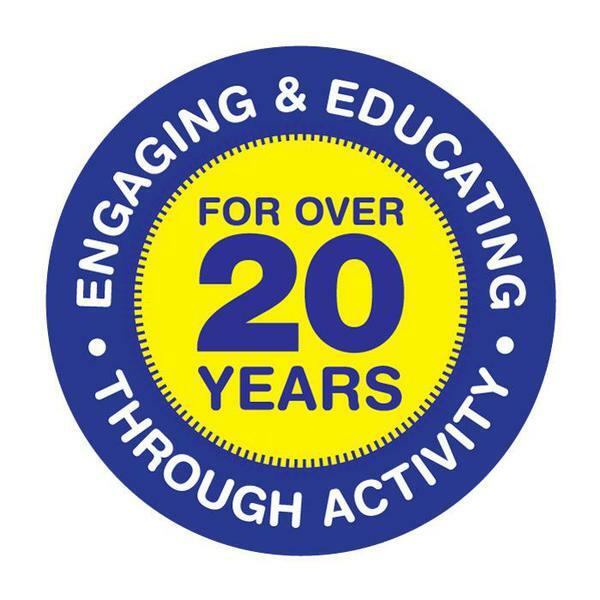 The provision is OFSTED registered and is designed to provide you with the peace of mind that your child has access to variety of opportunities and support beyond the school day, as well as wider school sport! For more information or to book visit the Fit For Sport Website or call 0845 456 3233.